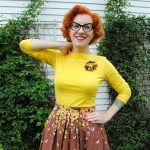 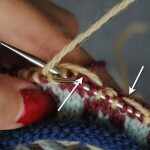 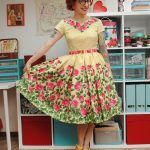 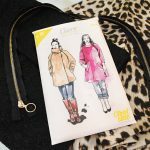 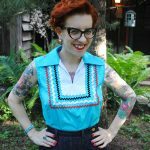 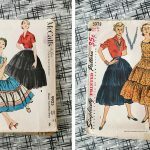 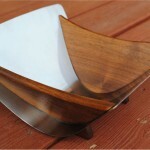 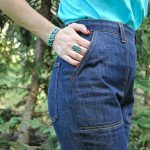 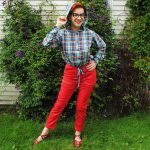 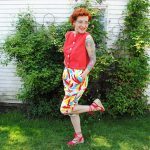 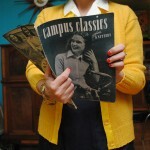 Sewing | By Gum, By Golly | Knitting, sewing, & living a DIY life with vintage flair. 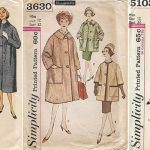 Change of coat making plans: now I’m doing a vintage pattern! 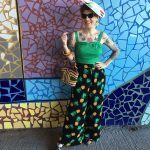 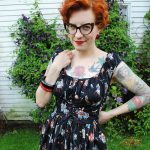 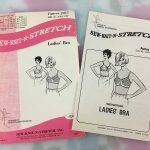 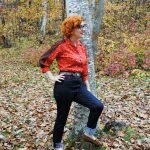 True bra-making confessions: I finally found a retro bra sewing pattern I like!